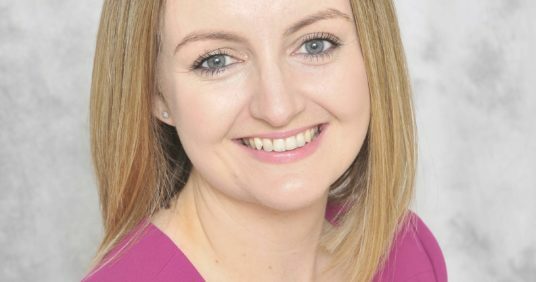 If you think that you have suffered medical negligence, then you need to seek legal advice from medical negligence specialists, such as Tallans Solicitors. 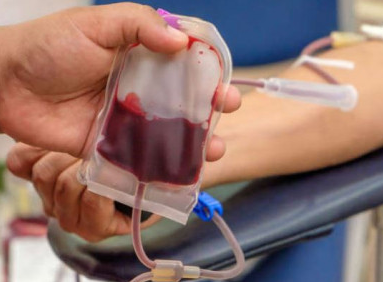 These cases are complex and require expert advice. 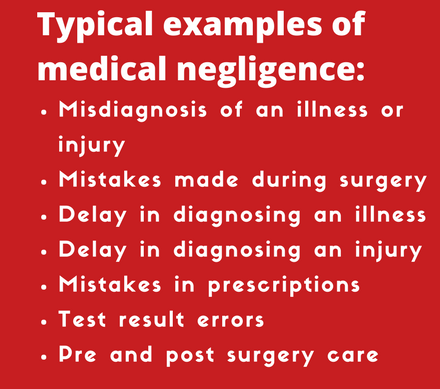 There are many steps involved in a medical negligence case. While there are many steps, it shouldn’t deter you if you think that you have suffered from medical negligence. 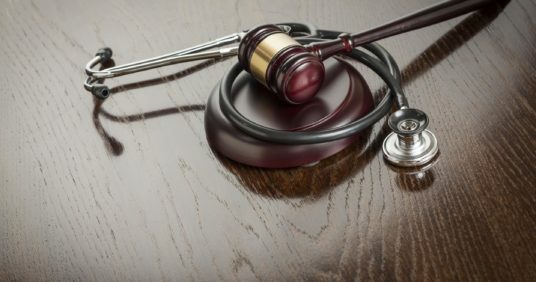 In short, medical negligence is typically used to describe situations where a patient suffers personal injury* as a result of an error made by medical or clinical person. and more recently, plastic surgery. Medical negligence can occur in both the private and public health system.